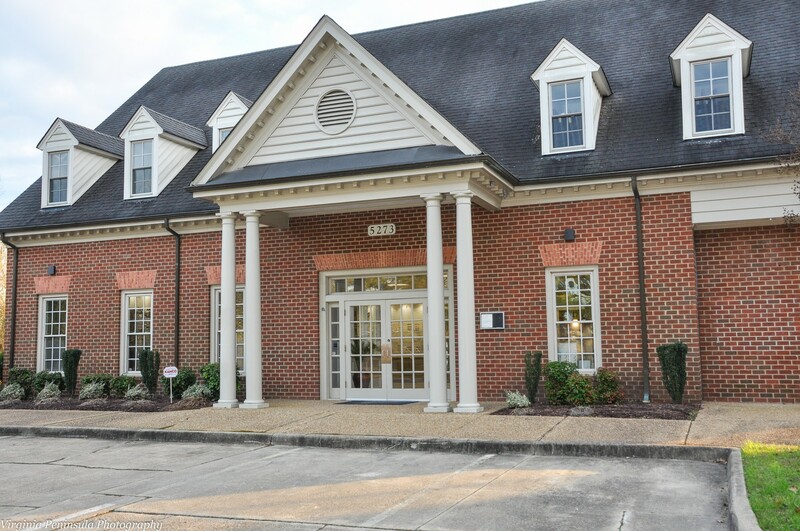 "I had a wonderful experience at Colonial Eyecare. The optometrist, Dr. Segeleon, is very smart and experienced, and Shelby, his technician, was also excellent." "As always, Dr. Segeleon makes the extra effort to insure that I have the best fitting contacts. He took the time to follow up and even tweak my prescription when I wasn't completely satisfied." "The quality of care by every member of the team is outstanding! This is a wonderful Doctor with a great office." 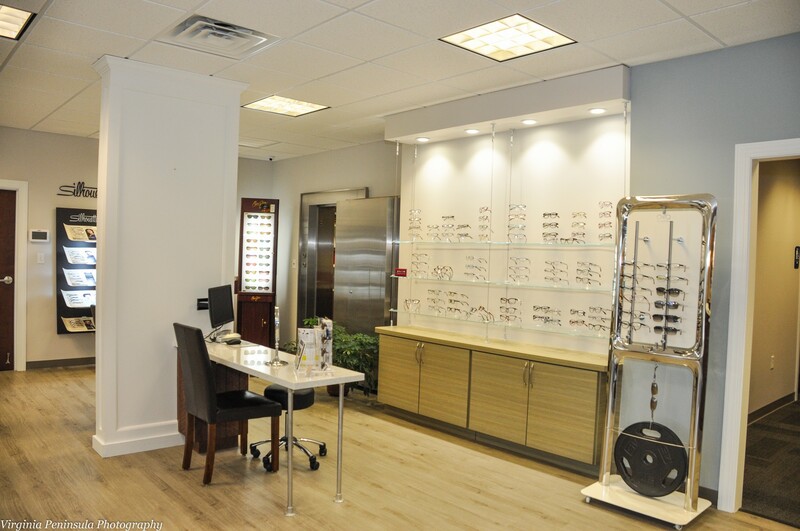 "My experience with Colonial Eye Care was phenomenal. I actually left the office with the intention of returning to purchase eyeglasses solely based on the kind, helpful, and attentive care of the ladies behind the desk as well as the doctor. I couldn't recommend this place enough." 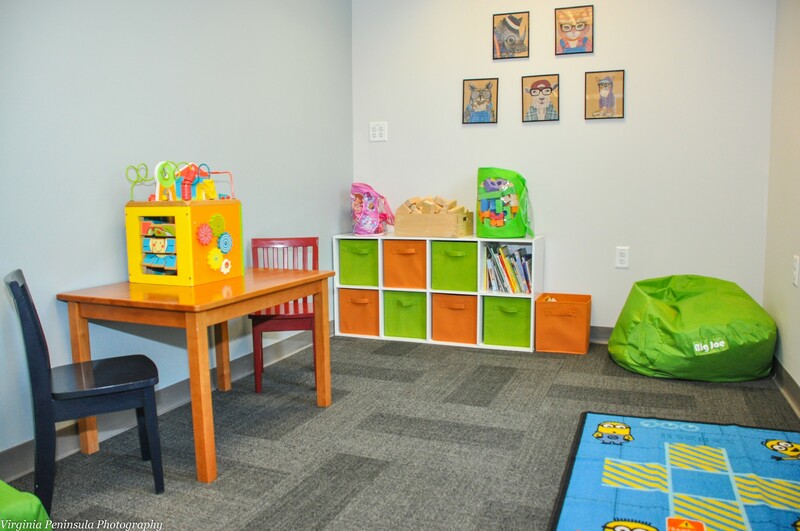 "Fantastic and very thorough, Great with kids and very personable . The facility is great with a wonderful selection of glasses. Very friendly staff." "It was an excellent experience. Everyone was courteous and respectful from the moment that I walked into the business. Dr. Guth was very helpful, and she told me things that I didn't know before. It was a wonderful experience, and very informative. I will definitely recommend Colonial Eye Care to friends and family." From children to seniors, we believe preventative care is an important part of your eye health. Our doctors utilize the most comprehensive, state-of-the-art technology for the detection, diagnosis, and treatment of eye diseases; Glaucoma, macular degeneration, cataracts, diabetic retinopathy, dry eye, allergies, eye infections, eye injuries and much more. We also offer surgical consultations and co-management for many conditions including cataracts and LASIK. A comprehensive eye exam takes into consideration your total health and how it impacts the health of your eyes. One of our professional technicians will ask you questions regarding your ocular, medical and family history. It is important for us to know the status of your health because many systemic diseases have associated eye problems. Illnesses that may be discovered early on through signs in your eyes include high blood pressure, diabetes, and even heart disease. "Low Vision" is the term that applies to people whose vision is reduced as a result of an eye disease such as Age Related Macular Degeneration, Diabetic Retinopathy, Glaucoma, Stargardt’s Disease, Albinism, and Retinitis Pigmentosa. Dr. Segeleon will strive to help visually impaired patients maintain independence by addressing specific visual problems and goals with the help of specialized devices. Pediatric eye exams are different from adult’s eye exams because the testing is much more objective. There is also an emphasis on binocularity, or how the eyes work together. This is because children are either in school where efficient visual skills are crucial for learning and achievement or at an age before school where the growth and establishment of vision is essential. An estimated 80% of information taken in is visual, which makes the vision a huge factor for success. If there are visual skills that are lacking and preventing a child from performing to his or her potential, vision therapy is a service that is offered to work individually with patients to improve these skills needed for learning and life.